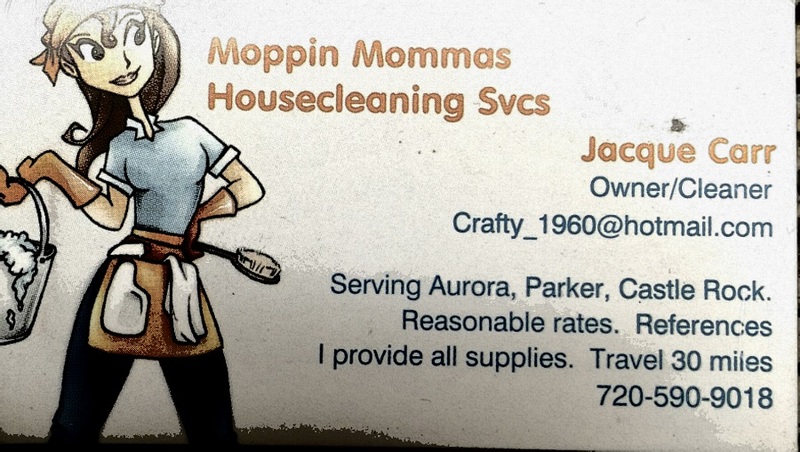 Denver Realtor: I added 2 house cleaners to my list of Denver house cleaners at http://denverhomesales.info/denver-home-cleaning/. You will also see their information below. I have used them both and I have received excellent service.